A 15% discount is given on all haircare services, Monday to Wednesday. Carmelo Alessi Hairdressing offers a complete range of hair services personalised for the individual. All our Stylists deliver a friendly, high quality service designed to capture beauty, suitability and the latest in wearable trends. Big Hair. Big Dreams. Great Lengths are 100% Human hair extensions. We offer the very best in human hair extensions in all colours and different hair types. Sought by Celebrities, hair extensions are very alluring and luxurious. 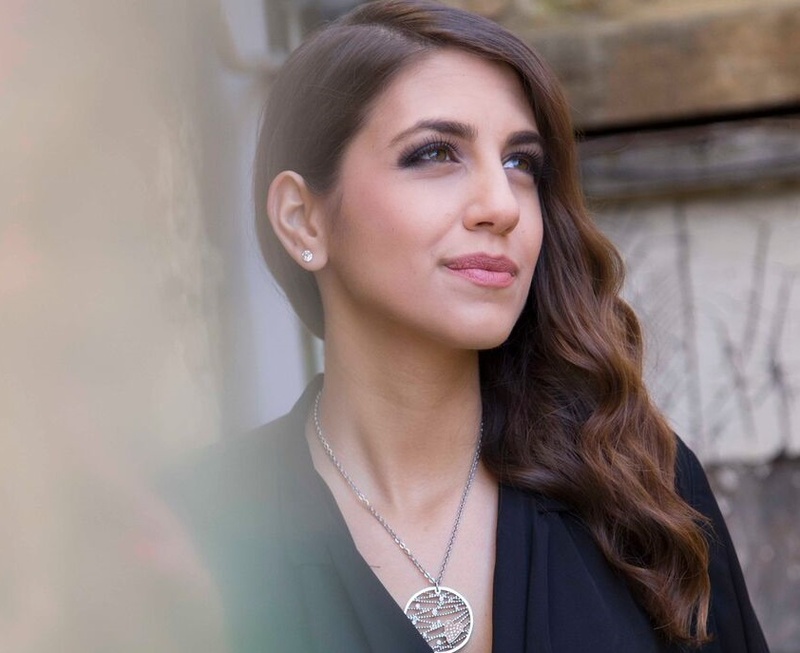 Some individuals choose hair extensions to help them accomplish the look of added fullness and length, or a hairstyle and Colour that they could not achieve with their existing hair. Either way, hair extensions can make you look sophisticated and gorgeous. Want to learn more about Great Lengths? As a Brazilian Blow Dry Keratin Hair Treatment we use KeraStraight. Following application and it produces smoother, straighter hair that is easy to manage and has incredible shine. Treatment starting from only £150 (depending on the length and thickness of the hair) and includes aftercare treatment Shampoo and Conditioner worth £35 (RRP £17.50 each) so you can be sure your treatment lasts. KeraStraight has been designed to simultaneously repair and straighten frizzy, dry and damaged hair that is left luscious, healthy, smoother and stronger which can last up to three months, if maintained using the prescribed aftercare products. As a responsible salon we are concerned about the products and ingredients we use and supply to our customers. We also want them to be pure, sustainable and honest without compromising our high standards for quality and service. Unlike other manufacturers Keune has upheld these values of today to develop the hair colour of tomorrow. We use Keune Tinta and Semi permanent colour which does not contain PPD (Paraphenylenediamine). We also use Keune So Pure Colour, Ammonia free, Paraben free and enriched with certified organic ingredients colour. 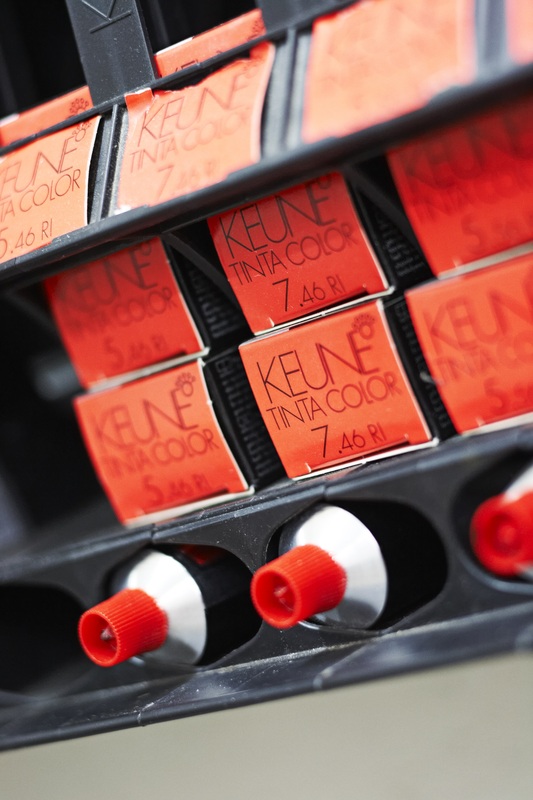 Keune was the first European manufacturer of permanent hair colour to stop using this ingredient. PPD has been the principal cause of allergic reactions. However we recommend as with all colour products, skin testing is always advised before use. We can undertake a free 48 hour skin patch test to check. Just let the Stylist know when booking your appointment that you would like to book this test to be done also at least 48 hours before your actual appointment. We are really disappointed when we don’t see you for your booked appointment. We appreciate that life is not straight forward and that you may not be able to make it. Please help us by letting us know as soon as possible so that we can endeavour to offer your appointment to someone else. 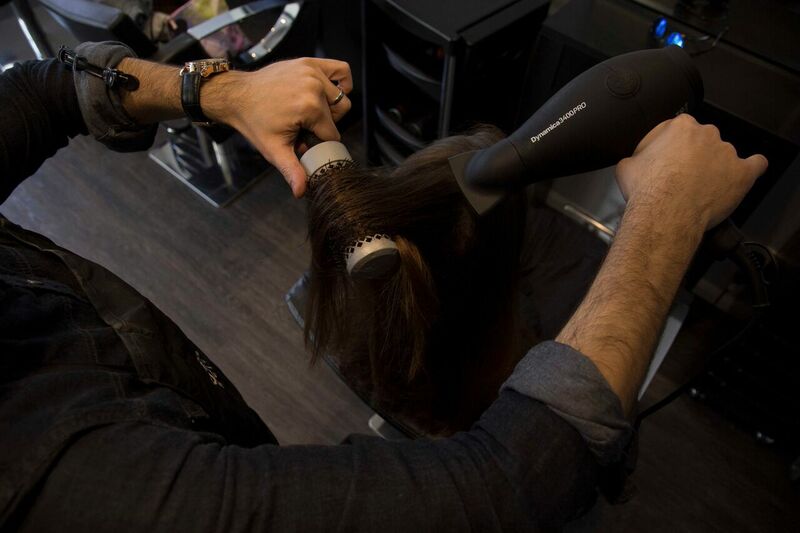 Carmelo Alessi Hairdressing reserves the right to charge a 50% cancellation fee if cancelled within 24 hours.Due to the growing popularity of the Salon, we now have to refuse clients who are more than 15 minutes late for their booked appointment. We will always try to fit you in but may not be able to provide all the services you initially booked your appointment for. We also reserve the right to charge a 50% late fee, for the time we have allocated for your appointment, for arriving more than 15 minutes late. Please help us to continue to give the best service with the utmost care and attention. Please seek to arrive 5 – 10 minutes before your booked appointment. We are now taking a minimum £20 deposit for all services over £50. This is a non refundable deposit and will be used towards your services at the salon at your booked appointment.